"I'm as mad as hell, and I'm not going to take this anymore!" is a famous line from the movie Network. Released in 1976, the film is about the fictitious TV station UBS and its struggles. When the longtime evening news anchorman Howard Beale learns he's about to be fired due to low ratings, he goes off on a rant on the air. The station sees a spike in their ratings, and instead of firing Beale, they decide to exploit his anger. During one particular tirade, Beale gets many of his viewers to shout out of their windows "I'm as mad as hell, and I'm not going to take this anymore!" Revolutions begin when people have had enough... when they're as mad as hell. 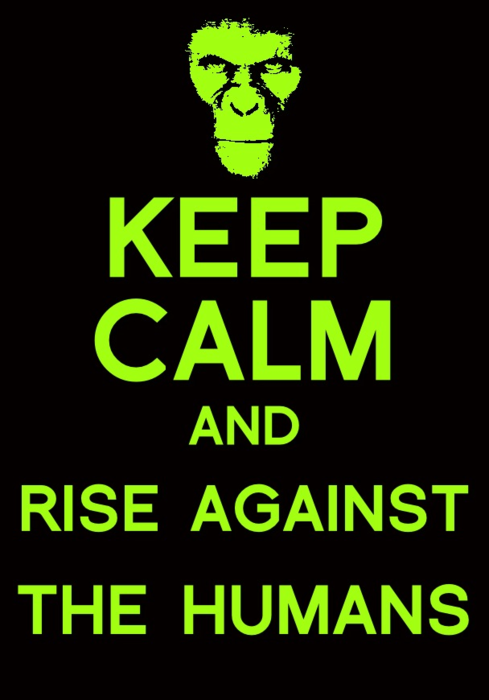 Revolutions start with the people. Are you mad? 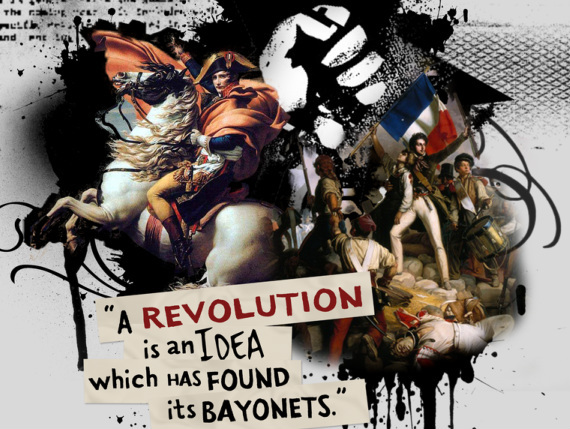 What makes a revolution different from a revolt or a war of independence? Here are 3 key definitions. 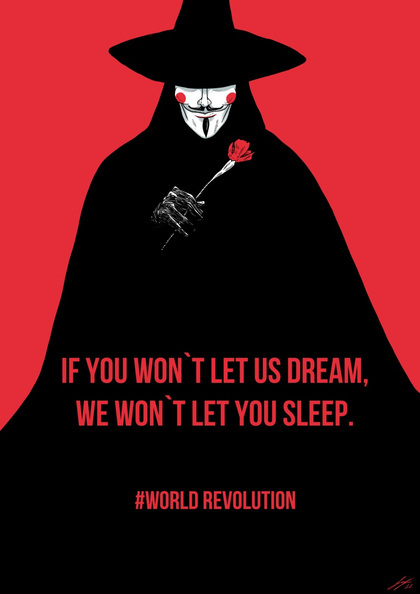 A revolution is a forcible, pervasive, and sometimes violent change of a political, social, cultural, or economic order by a sizable segment of a country's population. 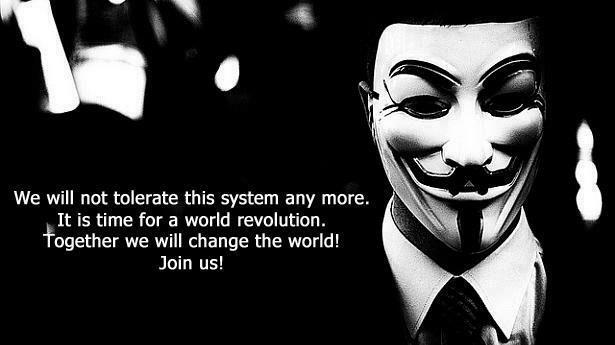 A revolution is a sometimes violent change of the political and/or social nature of a country. A war of independence is an armed struggle by a colony against its mother country. It doesn't need to lead to change in society, only change in the government. A revolt /or/ rebellion is a failed attempt at revolution, a violent expression of grievances with limited purpose, or merely a change in allegiance. 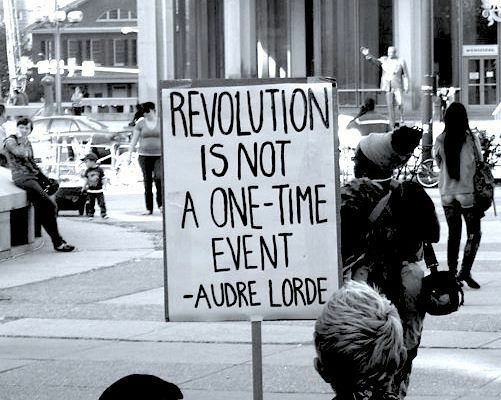 Revolutions come in all shapes and sizes. 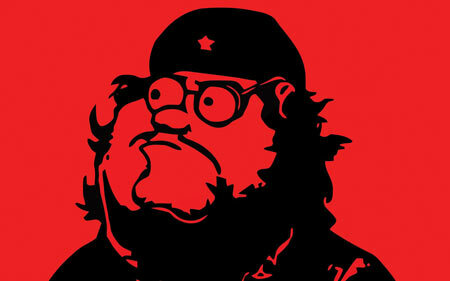 Their focus varies from revolution to revolution. The manner in which a revolution achieves its goals can be drastically different. For simplicity's sake, most historians will categorize revolutions into two major groups: political and social. Certainly, within both categories there may be more specific revolutions. 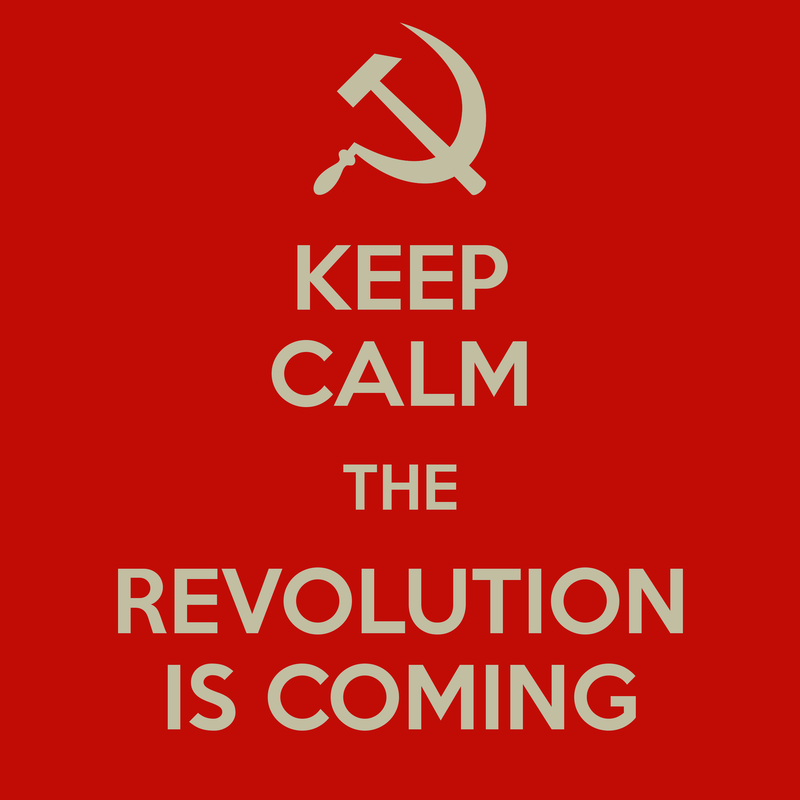 For instance, within political revolutions there are liberal revolutions, Communist revolutions, anti-Communist revolutions, Islamic revolutions, and others. 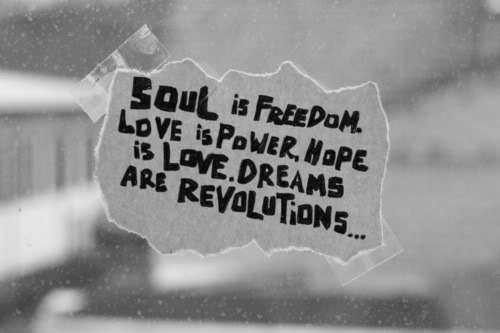 Within social revolutions, there are cultural revolutions, intellectual revolutions, philosophical revolutions, and technological revolutions. The Age of Revolutions was a time period between the end of the French and Indian War in 1763 and the establishment of Communism in Russia in 1918 that produced five of the most important political and social movements in world history. These are listed below. 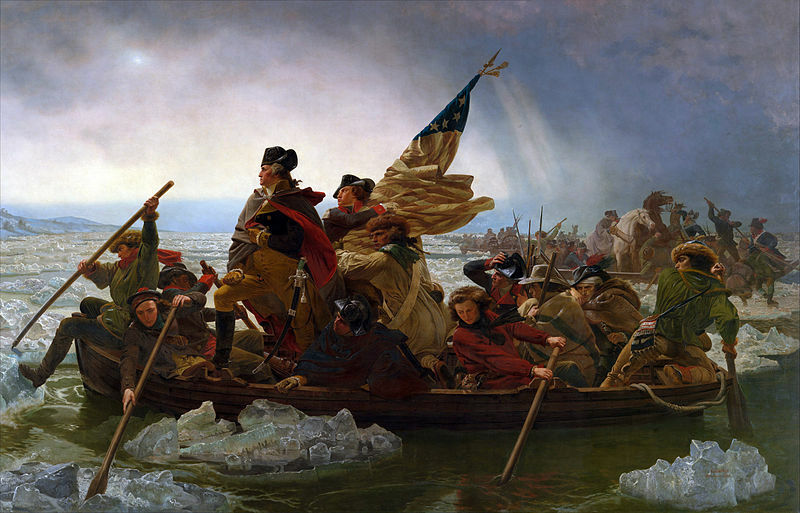 The American Revolution (1775-1783) established the independence of the 13 North American colonies from Great Britain and created the republic of the United States of America. Little changed in society following the American Revolution since white men with land still had all the power, women were still considered property, slavery still existed, and Britain was still the fledgling new country's #1 trading partner. The new nation experienced difficulty under the rule of the Articles of Confederation before starting over with the Constitution and Bill of Rights – revolutionary documents that pulled ideas from the Age of Enlightenment. Today, the United States remains a constitutional republic governed by a constitution it adopted in 1789. 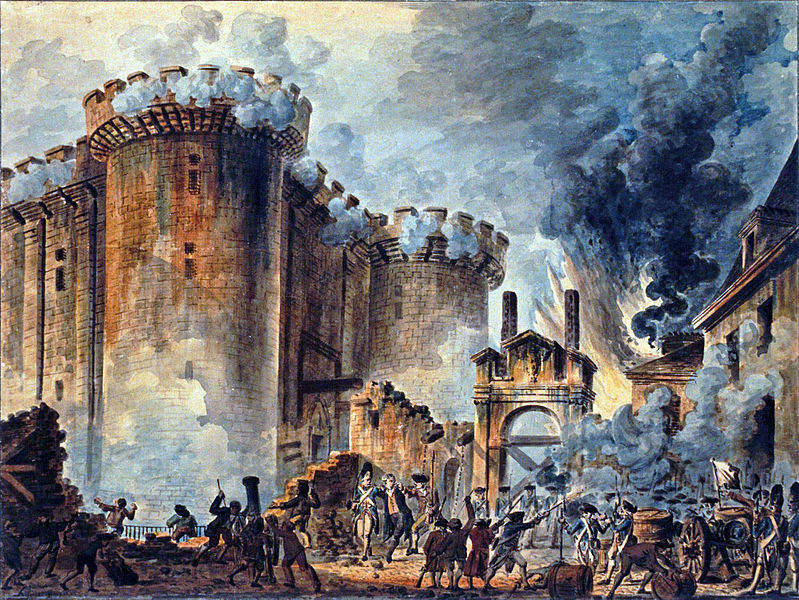 The French Revolution (1789-1799) is often associated with the rise of the middle class and the downfall of the aristocracy. The French removed their monarch and established the First French Republic but soon watched their revolution fall victim to internal feuding and radicalism. 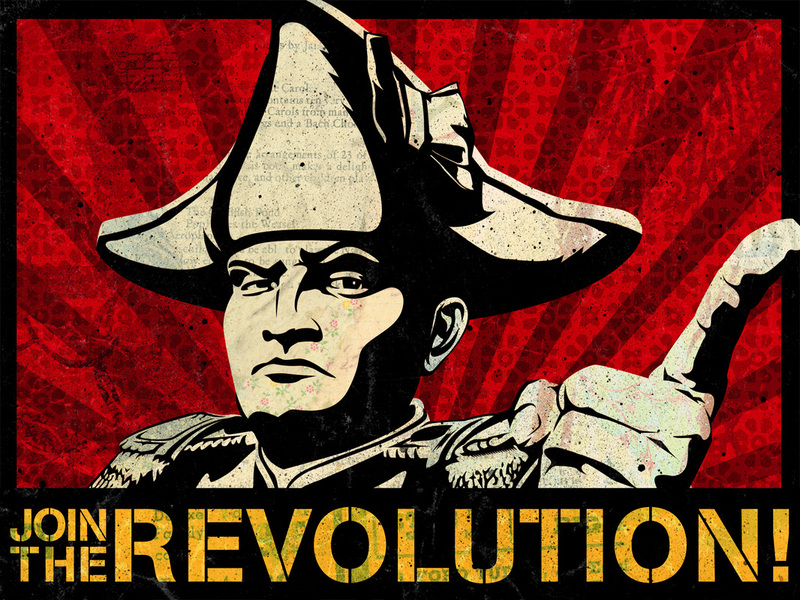 The revolution culminated with the rise of Napoleon Bonaparte as dictator. (Ironically, the French ousted their king because he had too much power only to find themselves ruled by a man with all the power.) Following Napoleon's exiling, France toggled back-and-forth between monarchies, republics, and dictatorships. Today, France finds itself in its fifth attempt at a republic. France's presidential republic is based on a constitution that was adopted in 1958. 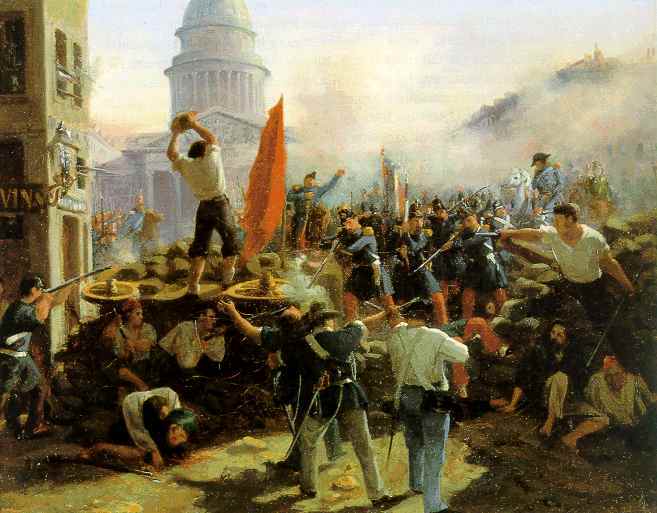 The Latin American Revolutions (1807-1824) ended colonial rule by Spain and Portugal and gave birth to the modern independent nations of Latin America (like Mexico, Venezuela, Peru, Brazil, Colombia, Argentina, and Chile). These revolutions left many of the new nations in economic and political uncertainty. The countries that couldn't control their militaries found themselves controlled by their militaries, as was the case with the 11 presidencies of Santa Anna in Mexico. Still, these revolutions achieved great social success by ripping down the archaic caste system based upon birth location, granted additional freedoms to women and minorities, and ended slavery. Today, Latin American countries range from constitutional republics to dictatorships. The Revolutions of 1848 (1848), while initially failures, helped undermine the concept of absolute monarchy and established the grounds for the rise of liberalism and socialism in Europe. Despite early setbacks, the countries of Germany, Italy, and Austria-Hungary became key players in the re-establishment of a new world order in Europe that soon clashed with the old regimes in England, France, and Russia. Other Europeans who fought for independence in 1848 included Poles, Czechs, Hungarians, and Christians living in the Ottoman Empire. The First World War (1914-1918) inevitably sorted out Europe's mess and settled the score. The Russian Revolution (1917) introduced levels of violence to Europe unseen since the French Revolution. Made up of two individual revolutions, it succeeded in overthrowing the Russian monarchy and creating the world's first Communist state. 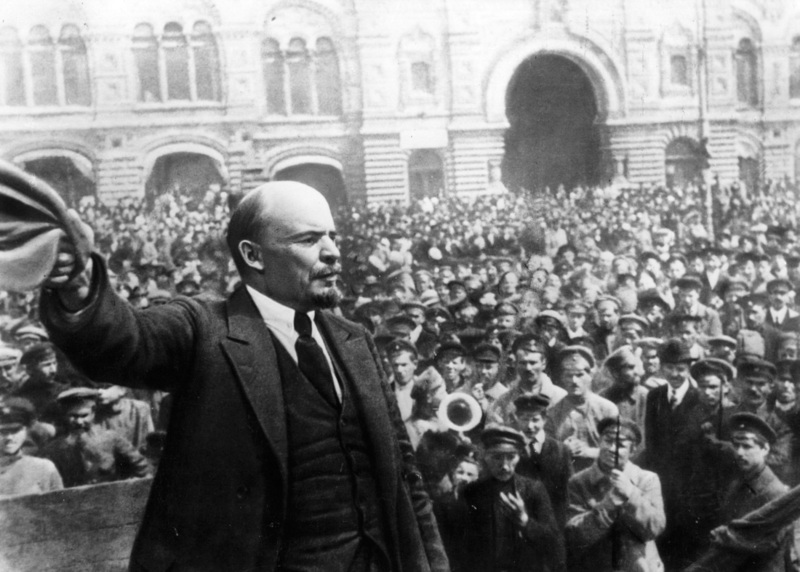 Like with many revolutions, the Russian Revolution succumbed to brutal civil wars and wholesale slaughter, as was the case in Vladimir Lenin's Red Terror. In the end, Joseph Stalin's perversion of the concept of Communism paved the way for the Cold War (1945-1991) between the U.S. and Soviet Union. Today, Russia is a constitutional republic governed by a constitution that took effect in 1993 when it was no longer Communist. A revolution is the most extreme political option of a dissenting group, a course taken generally when more moderate and legal attempts to achieve recognition or reform have failed. Even when begun by a political minority, revolutions usually reflect a general climate of discontent. Whether occurring spontaneously or through careful planning, revolutions depend on crucial timing, popular support, and a new governmental organization. In modern history, the most important revolution (in terms of its contagious effect on other nations) was the American Revolution. 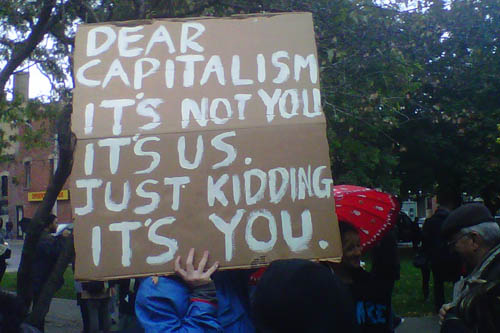 However, the U.S. now finds itself tipping toward class warfare, as demonstrated by 2011's Occupy Movement. The Occupy Movement is an international protest movement which is primarily directed against economic and social inequality. The first Occupy protest to receive wide coverage was "Occupy Wall Street" in New York City on September 17, 2011. By October 9th, Occupy protests had taken place or were ongoing in over 95 cities across 82 countries, and over 600 communities in the U.S. 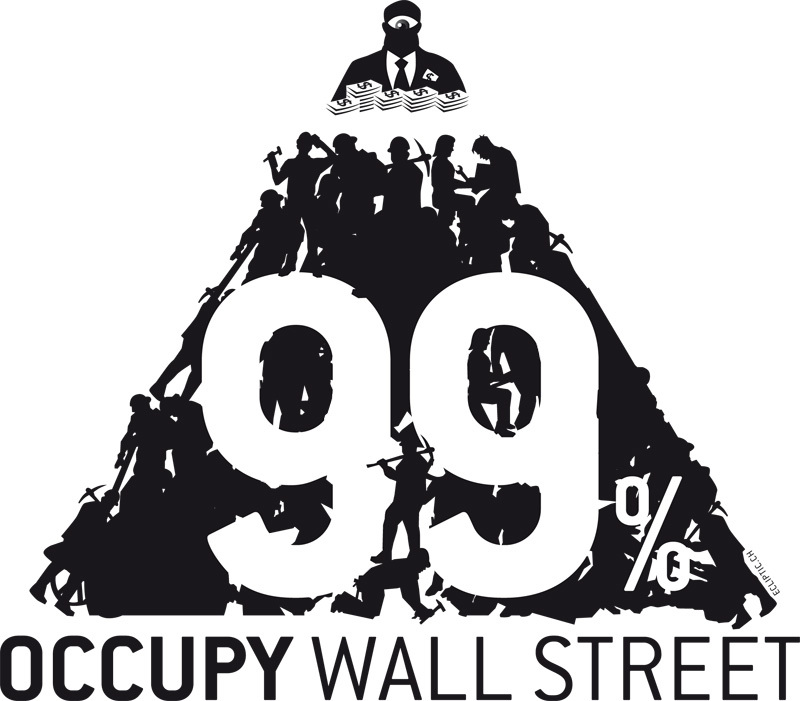 The movement commonly uses the slogan "We are the 99%", which indirectly refers to the concentration of wealth among the Top "1%" of income earners. It reflects a belief that the "99%" are paying the price for the mistakes of a tiny minority. 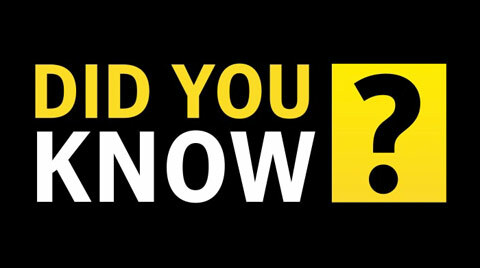 According to the Wall Street Journal, a person needs to earn at least $506,000 annually to be in the Top "1%" of the income distribution in the U.S. In the U.S., the protests have helped shift the national dialogue from the deficit to economic problems that ordinary Americans are facing, like unemployment, student and personal debt that burdens middle and working class Americans, and other issues of social inequality (i.e. homelessness). It has been argued that the Occupy Movement has had a global impact, essentially altering "the terms of the political debate". 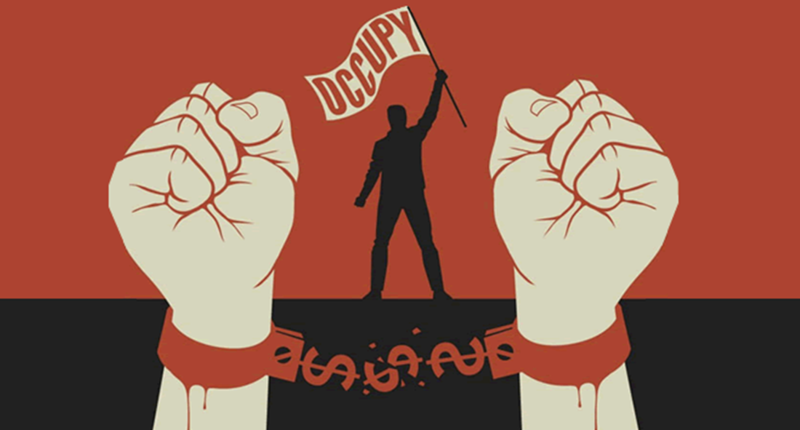 Other commentators have taken a more critical view, suggesting the Occupy Movement has been a disruptive waste of time.